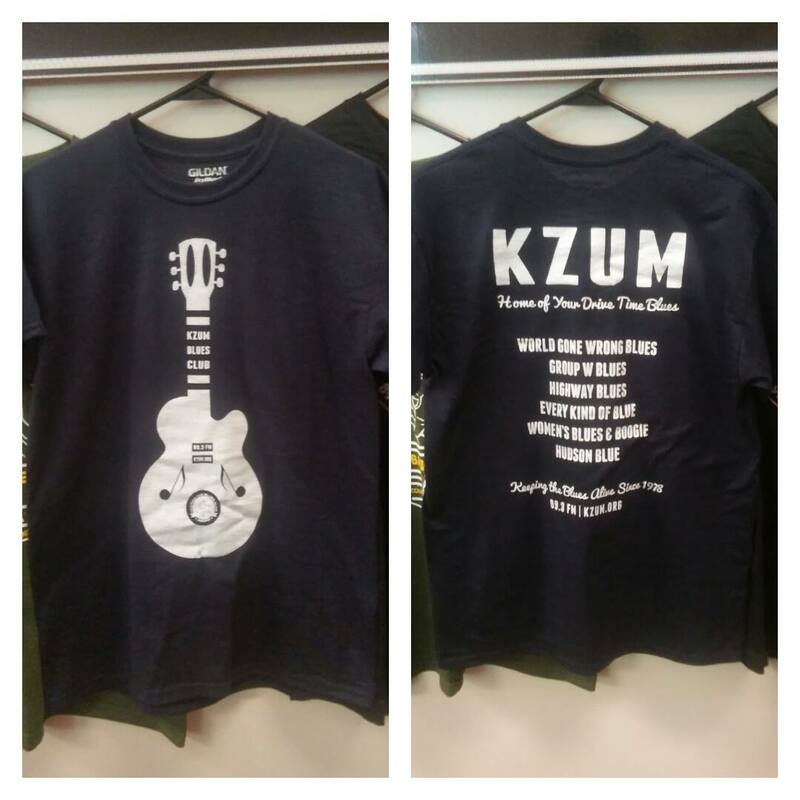 Become a member of the new KZUM Blues Club! Would you like to receive KZUM's e-newsletter (about 1-2 per month)? The mission of KZUM is to educate and build community through broadcast media, with diverse and independent voices that enrich the perspectives of our audiences.